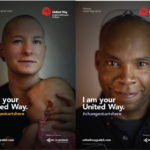 Home / News & Events / Campaign News / Zumbathon for United Way! Thanks to everyone who came out to support the 2nd annual Zumbathon for United Way, hosted by Vehcom Manufacturing (a Linamar company). 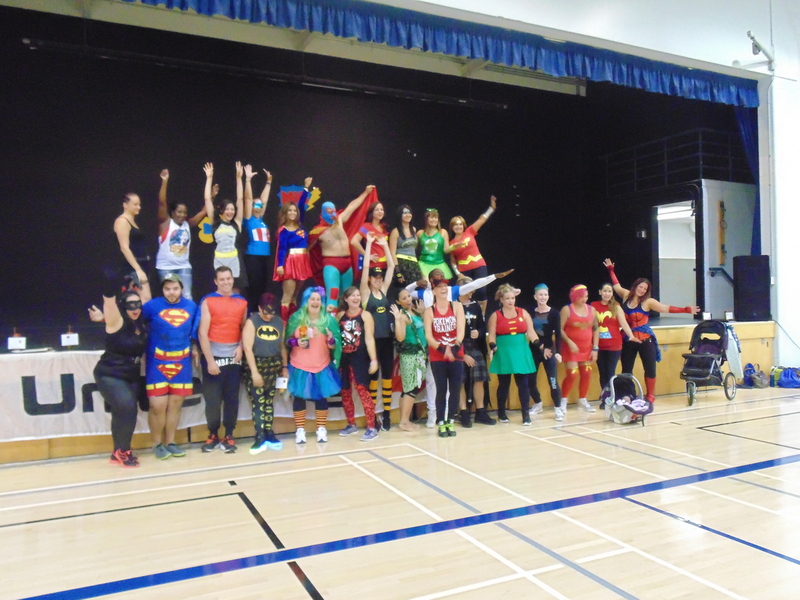 Lots came out to Zumba for a great cause, dressed in their best superhero costumes. Thanks to all of the vendors and volunteers who came for the afternoon and to Amy Dunn and Karen Keleher for organizing this fantastic day!